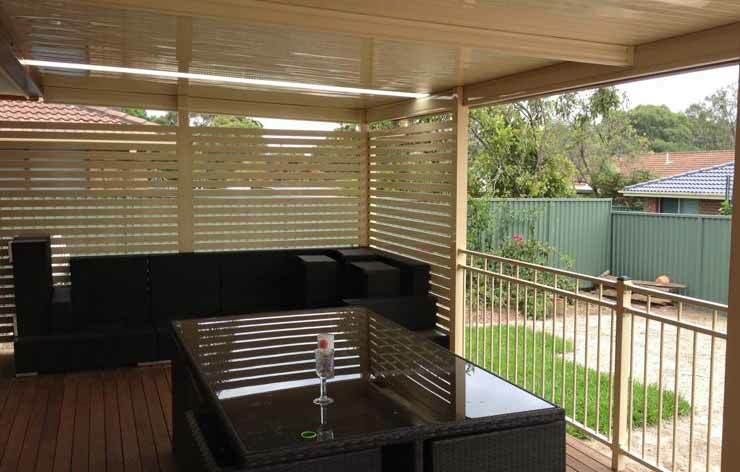 We are the specialists in designing and building the outdoor entertaining areas that blend in with the design of your house and add value to your property. 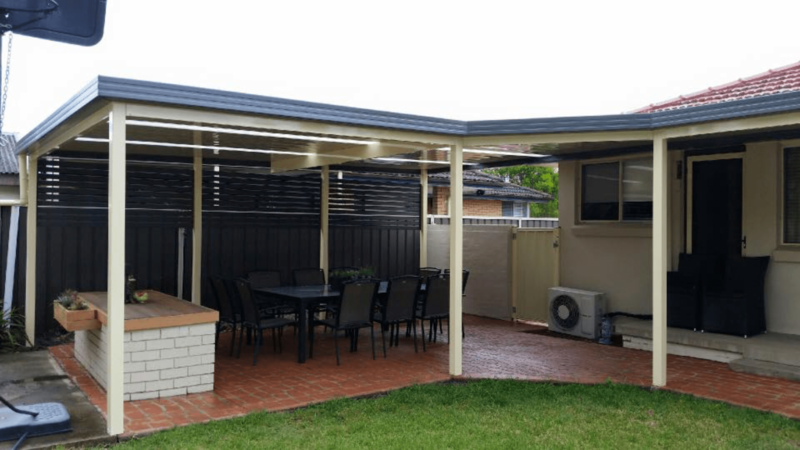 Our team considers all the available options to make the most of your outdoor living area so that you can enjoy the balmy summer nights with a variety of activities. 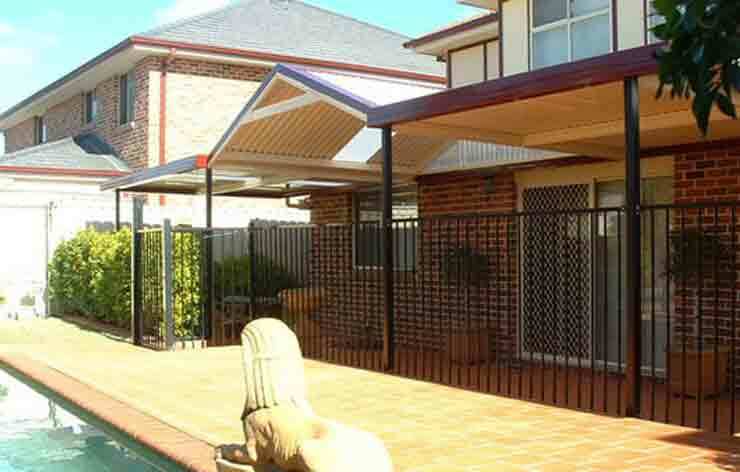 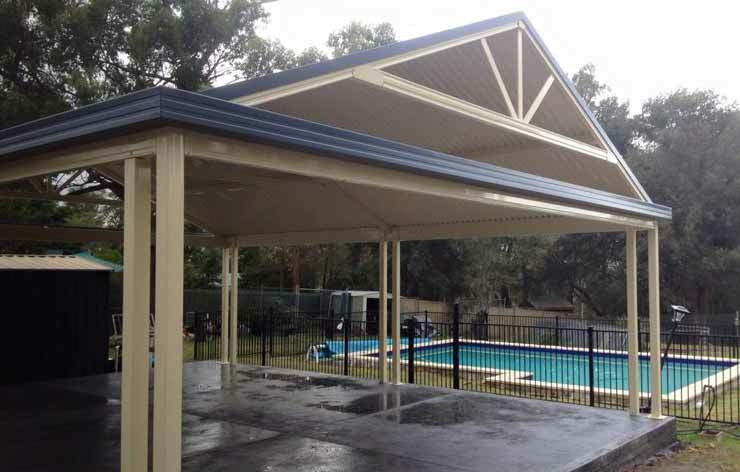 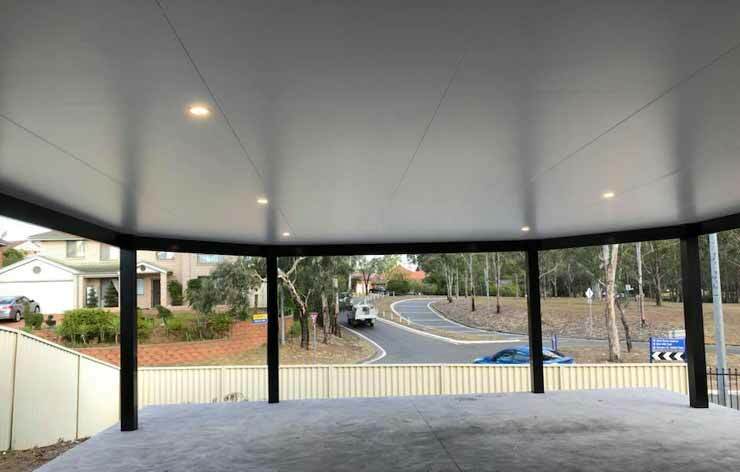 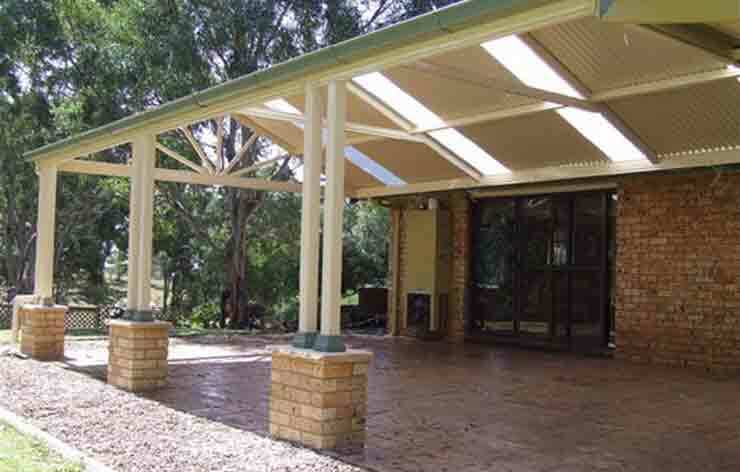 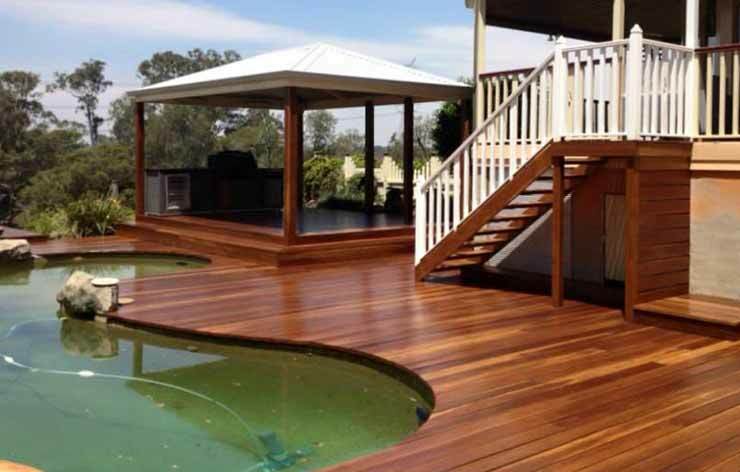 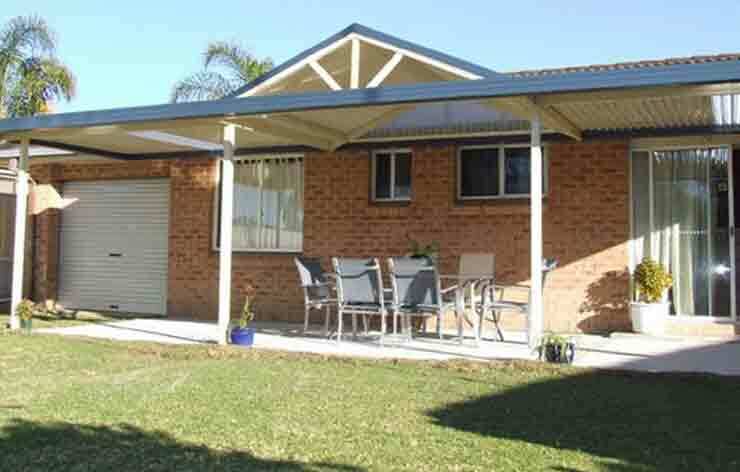 We do complete alfresco area design according to your requirements. 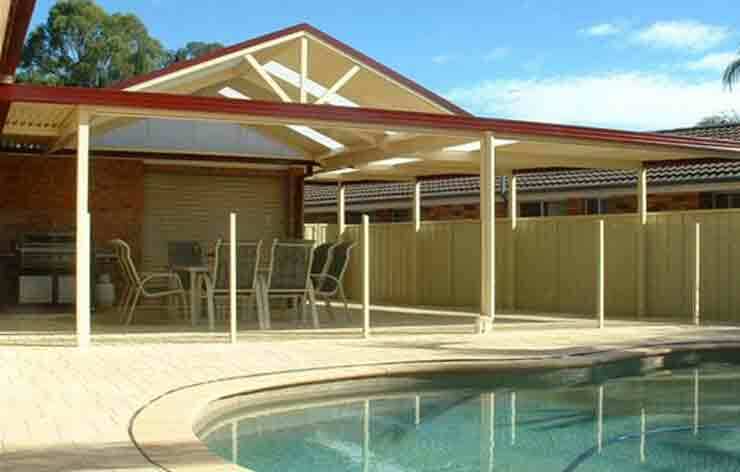 We take care of all the aspects of the project and update you regularly regarding the progress. 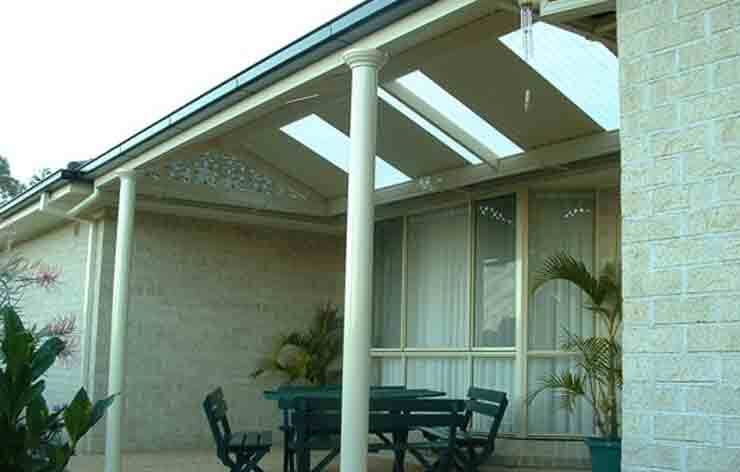 Our tradesmen can transform your alfresco area completely and make you love your home even more. 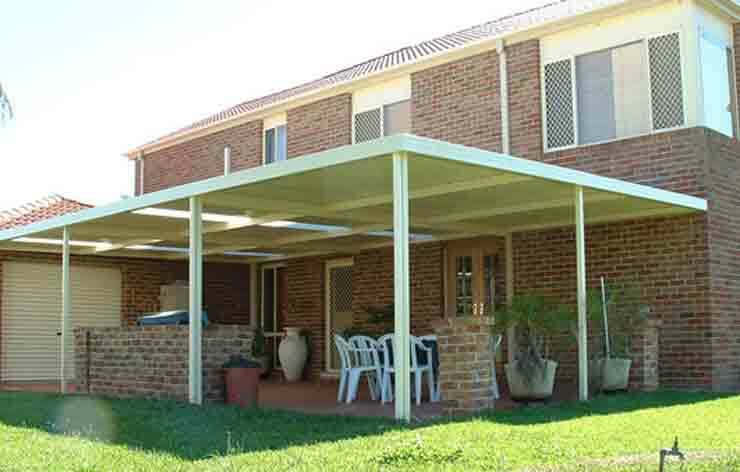 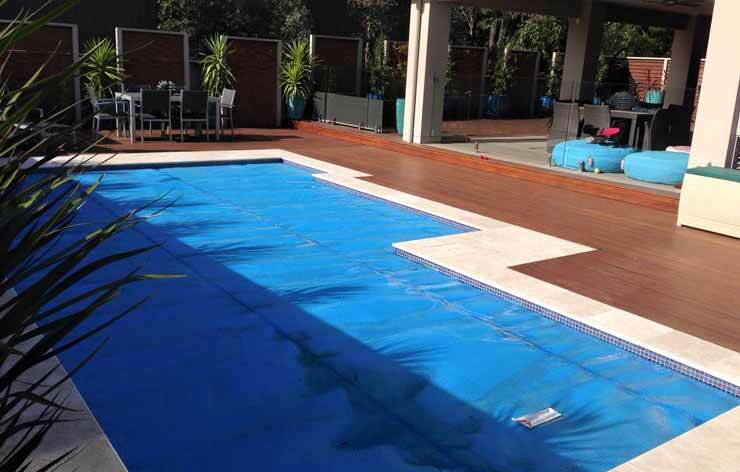 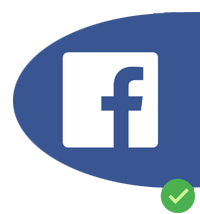 We are available across Penrith, Blacktown & Western Suburbs Sydney.